Two Mustang Bullitts Headline This Years Mustang Dream Giveaway! Two Mustang Bullitts Headline This Years Mustang Dream Giveaway! 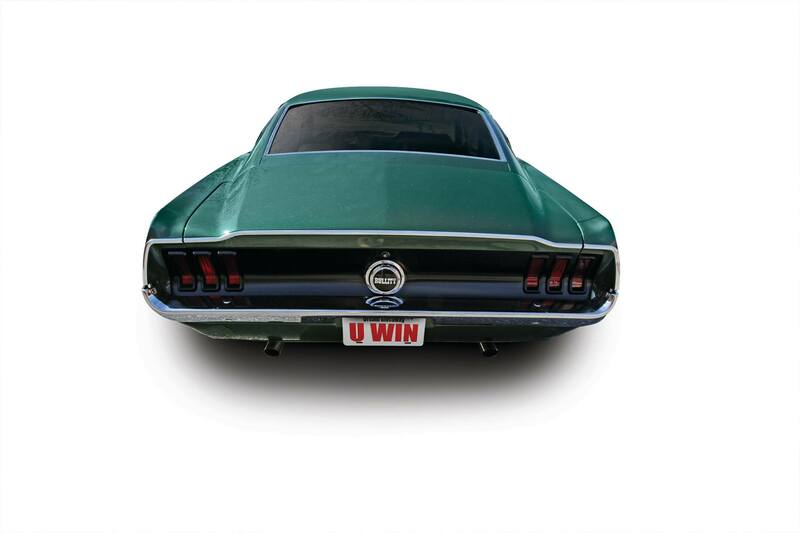 Our friends at Dream Giveaway are back with another incredible Mustang offering that just happens to coincide with the 50th anniversary of the iconic car-chase film, Bullitt. 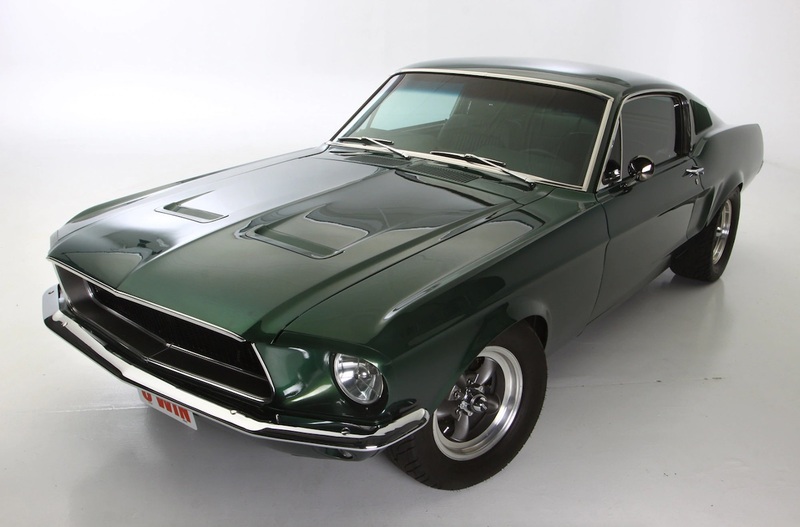 This year’s giveaway features a Bullitt themed 1968 Mustang as part of its offering, along with a brand new 2019 Mustang Bullitt. 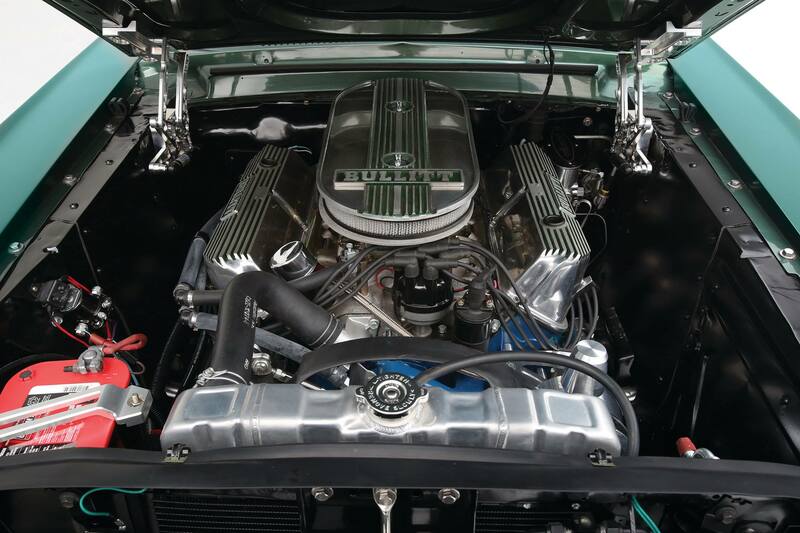 This fully restored Mustang features world-class restomod upgrades from bumper to bumper, including the ultimate in performance and fun: a classic 390ci Ford engine with dual four-barrel carbs and intake, a modern five-speed manual transmission and muscular dual exhaust. And that’s just the start. 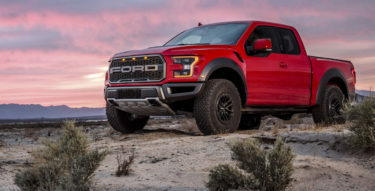 When you drive this magnificent Mustang around town or on your next road trip, you’ll be in total control of the pavement, thanks to an independent front suspension, adjustable billet coilovers, meaty four-piston, four-wheel disc brakes and a Ford 9-inch rear end. 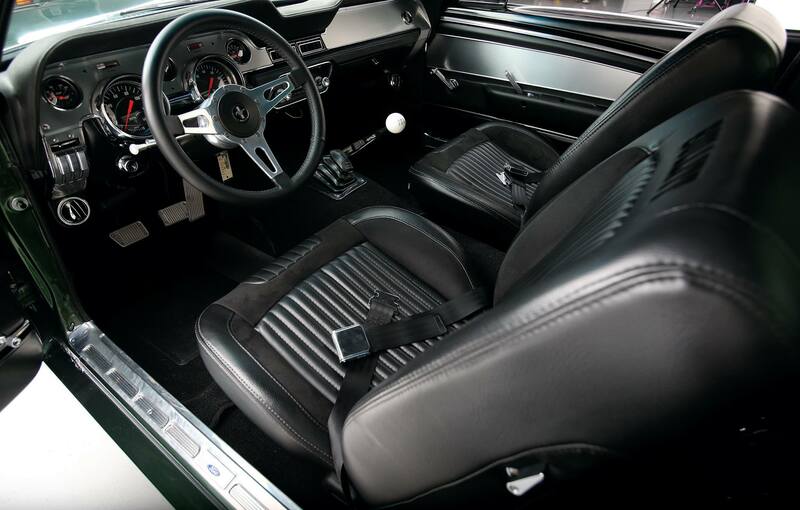 You’ll enjoy your new classic Mustang in incredible comfort, chilling out with redesigned bucket seats, a Vintage Air Gen IV A/C system and a set of electronic Classic Instrument gauges. When you want to show off, your new Mustang—already an Autorama Show alumnus— is ready for you to start bringing home trophy after trophy after trophy. 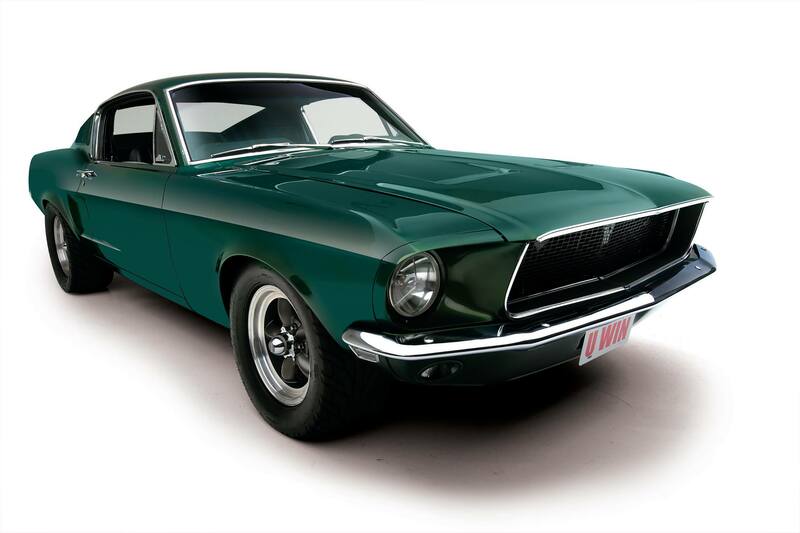 This classic Mustang Bullitt took over $150,000 to build, and you can bring it home in the Mustang Dream Giveaway. It’s just half of the grand-prize package. 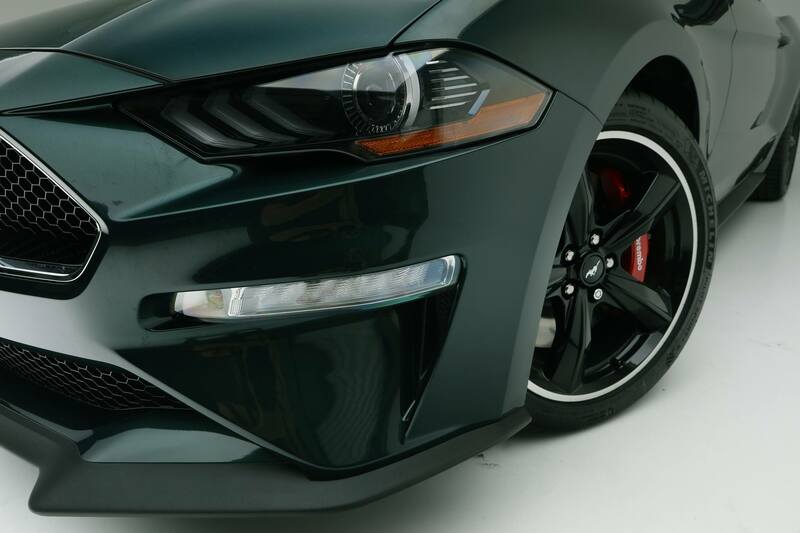 The 2019 Mustang Bullitt features a 480hp fuel-injected engine, six-speed manual transmission, and Recaro sport seats. This V-8 powered machine features the Bullitt Technology Package and Magneride Damping System, totaling $3,800 worth of factory upgrades. 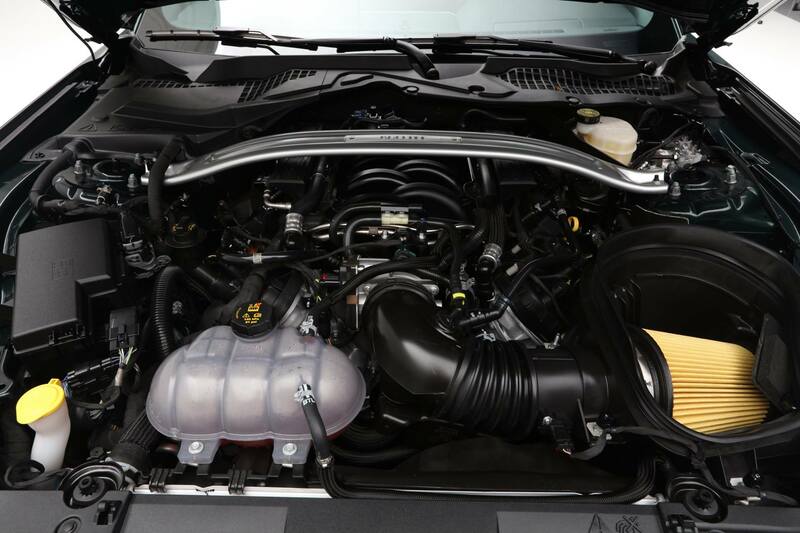 And to take your new Mustang Bullitt to the next level, Dream Giveaway Garage installed specially selected genuine Ford Performance parts, including a short-throw shifter, lowering springs and Bullitt-proof half shafts. 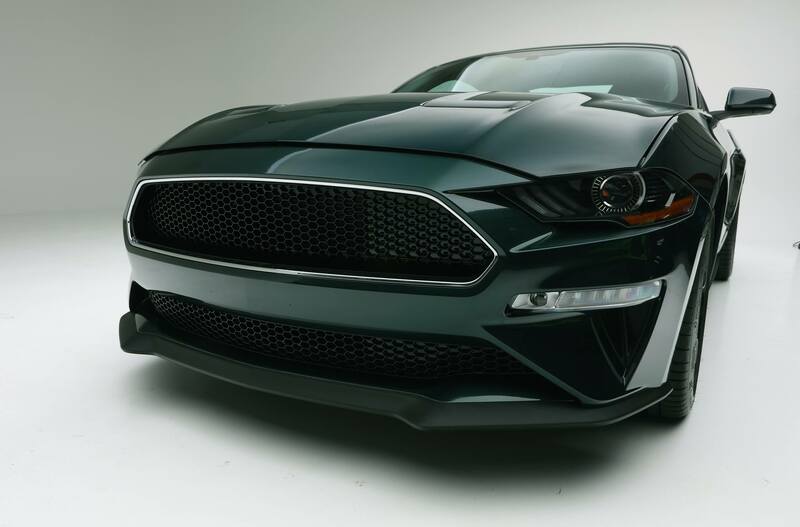 Remember, the 2019 Mustang Bullitt is a limited-edition muscle car commanding top dollar at new Ford dealerships. But you can skip the line when you enter to win it in the 2018 Mustang Dream Giveaway. 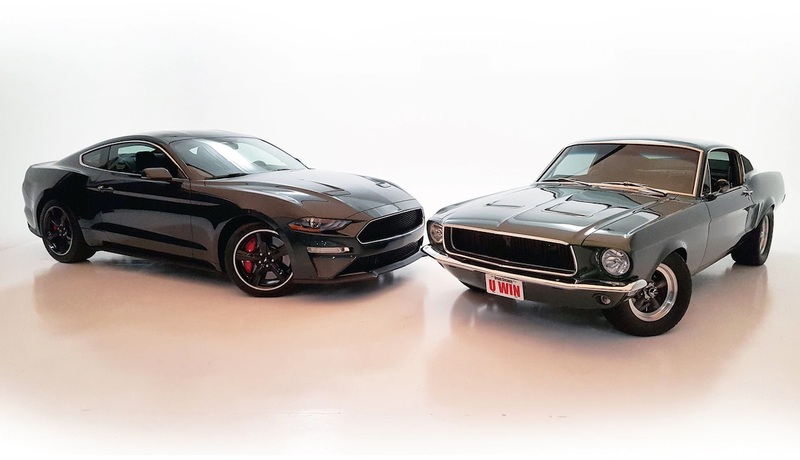 So if you are you ready to bring home the world’s finest 1968 Mustang Bullitt restomod and a brand-new 2019 Mustang Bullitt limited-edition muscle car? 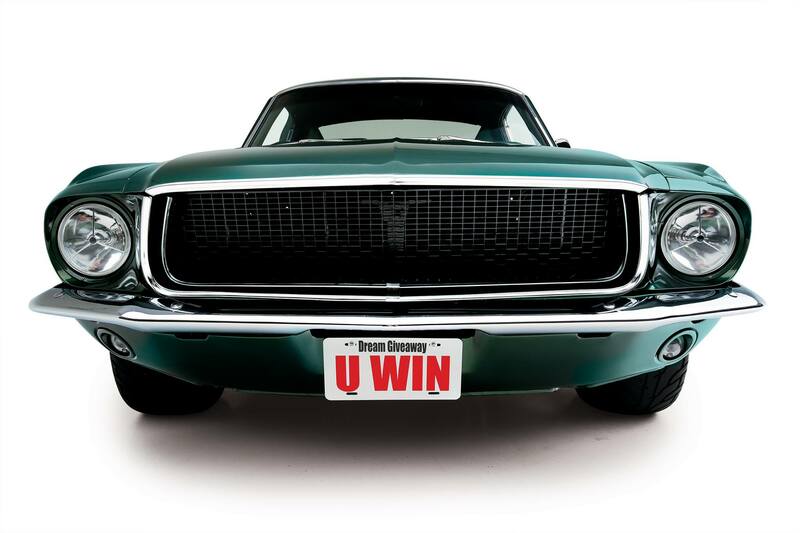 They are both yours, plus we pay $25,000 toward the taxes when you enter and win both Mustang Bullitts in the 2018 Mustang Dream Giveaway.